Beijing to Xian, Xian to Shanghai, Shanghai to Guilin. -- Accommodation in Beijing, Xian, Shanghai, Guilin. 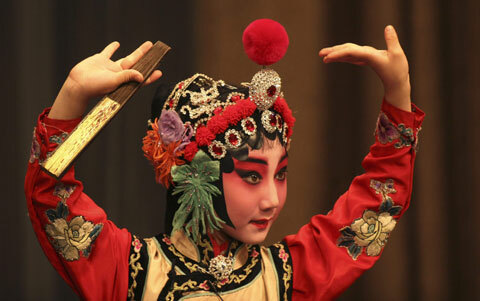 -- Other optional tours and add on activities in Beijing, Xian, Shanghai, Guilin. -- Flight arriving Beijing, departing Guilin. Other flights not mentioned in the 'Price includes'.